Registrations Now Open for the 2018 season. Click on the below link for more info. 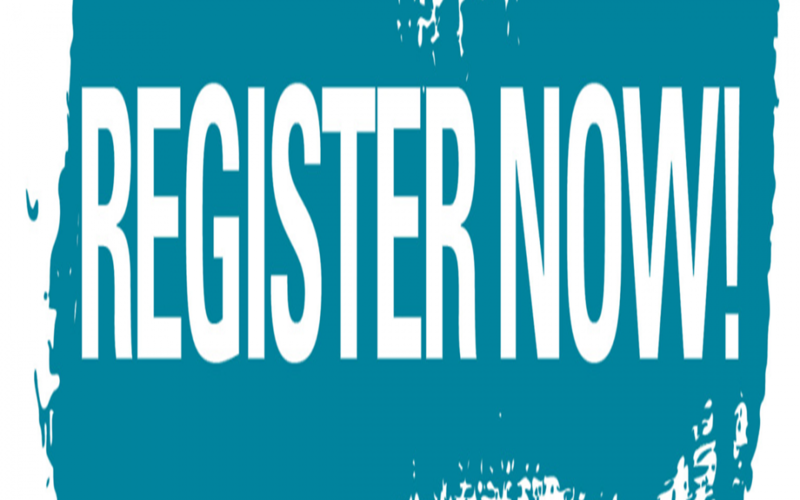 *Did you know you may be eligible for free registration?